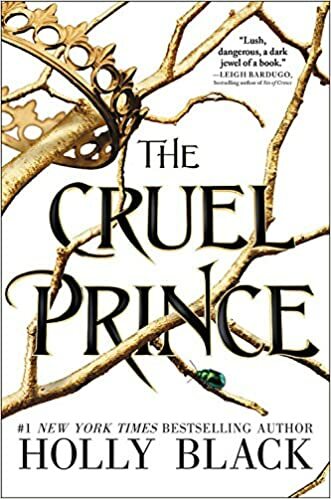 Last year we read and loved the first book of Holly Black's new fantasy trilogy, The Cruel Prince. 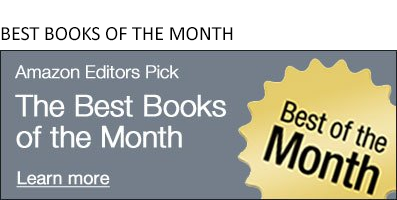 We chose it as one of the best books of 2018 in young adult and couldn't wait for the sequel. Last month Black delivered on the promise of The Cruel Prince with the follow-up, The Wicked King*. So many great twists in this enchanting story of a human girl stirring things up in the Faerie world. Royal intrigue, unexpected alliances, and deadly encounters lead up to a big ol' cliffhanger at the end. But the way Black does it, the ending isn't frustrating. It's an "oh, wow!" finale that let's the reader walk away satisfied but also REALLY eager for the next book. 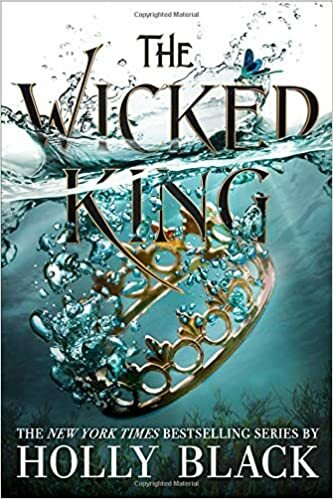 So we were excited to sit down and talk to Black about The Wicked King when she stopped into Seattle at the end of her book tour. Below we talk about how she created the world of Elfhame, hidden libraries, and Marie Kondo, among other things. Seira Wilson: Before you started The Folk of the Air trilogy, how much had you already worked out about the land of Faerie, the principles of what works there, what doesn't? Holly Black: I've written a lot of faerie books, but I’ve never written a book set in Faerie and it was tricky because before I had a lot of folklore to draw on and there isn't actually as much about being inside a faerie or Faerie politics or what it might look like, so for the first time I really had to really make up stuff and nail down stuff that I had sort of been dancing around. So it was it was interesting to do. It was fun and I tried to think instead of specifically leaning on the folklore, leaning on the feeling of the folklore. SW: Were there certain aspects of Faerie stories that you've come across over the years that you really love that you wanted to make sure to incorporate? HB: The thing is, there really is not that much that exists--there's a lot of stuff that I've drawn from, but for the actual landscape there really wasn't much to go on. There's the idea of isles, but I had to come up with stuff like a made-up lake called the Lake of Masks where if you look in it, you would see somebody at a different time who also looked into the lake, and I thought: well this seems like a fairy thing because it's weird but it's also kind of useless. This feels numinous. So I think The Wicked King was more of a split between folklore and invention than anything has been before. SW: Did you lay everything out, all of your different thoughts and how you wanted the story to generally go and then break it up into the three books or did you get started and see where it went? HB: So my process is not orderly…the way you say it sounds like that would be really great, but I had a bunch of different ideas. I knew certain turns that were going to happen in the story, I knew who certain characters were, and I knew the feeling I wanted. Then I plotted forward, and wrote forward, and realized it wasn't working. So I doubled back and went forward and doubled back and came up with different things. I have a tendency to try and figure out what happens and then rewrite the book afterward where the characters disrupt what happens and I have to rethink what happens. I don't think I can write anything right until I write it wrong. Which is a source of great frustration to me. SW: I’m sure! But it must feel fantastic when you get it? HB: Yes. It feels like a relief too, because I think until then you realize something is wrong, but you don't always know what. You're like, I know it's not quite right, but what would be right? SW:Even though you’re a young adult author, you draw a large audience of adult readers to your books--is that something you think about when you're writing? HB: I try not to think about readers when I'm writing. I try to think: what is the book that I would really like? The idea of people being out there is a little nervous making and we can't always know what other people truly want, but we can know what book we would want. So I think about that. I am lucky enough to have both adult and teen readers. Some of my adult readers were once teen readers that have stayed with me. SW: We're seeing more and more young adult books adapted for the big screen. Have you thought about what The Cruel Prince or The Wicked King would look like as movies? SW: I read that you have a secret—now not so secret—library. Tell me about that. HB: So you too can have a secret library or any other secret room in your house! All you have to do is go to a website: hidden doors.com and you can order a bookshelf on hinges and you can disguise your bathroom, your bedroom. You could disguise all the rooms in your house. So when people come in they just see bookshelves. SW: That’s so great! How did you find that? HB: I'm fascinated with interior decorating and specifically slightly creepy interior decorating. So when we were renovating the house I stumbled upon it in my many searches and attempts to not write my book. HB: I'm not always redecorating but I do always have my eye out. HB I have not. I was given her book, but I admit I have not yet read it. But I am excited to see the Netflix special. I think it seems soothing. HB: I think I will enjoy to watch it and not perhaps to participate in it. I grew up in a very cluttered house--like an extremely cluttered house. So I believe that I have a lot of things, but I still feel like I'm doing pretty well. You can see the floors so yeah, I’m ahead of the game. While I’ve been on tour I actually think my husband may have watched all of the episodes on Netflix and then reorganized our bedroom. I'm a little frightened. I'm not even kidding, this is a real thing that really happened. SW: So, we ended yet again on a cliffhanger in The Wicked King. Can you tell me anything about the last and final book in the trilogy? HB: I know! It’s so hard! It's hard to tell you anything for two reasons: One - because it's hard to think of like what I can say that indeed is not spoilery. But also, it's hard to think of what I can say that I won't maybe change [laughs] -- I still have a little while, I could change anything! It won't end on a cliffhanger. How about that? So there you have it--a curse and no cliffhanger. Guess we'll just have to wait and see what The Queen of Nothing has in store for us in 2020...can't wait!